On 8 May 2018 the President of the United States of America announced unilateral action against the Islamic Republic of Iran despite the fact all signatories to the Joint Comprehensive Plan of Action (JCPOA) agree Iran is in full compliance with the agreement. He has directed the United States to cease its involvement in JCPOA subject to two (2) wind-down periods expiring on 6 August 2018 and 4 November 2018 respectively. Of foremost concern to the rug and carpet industry is the August 2018 deadline. That is the news. What follows is pertinent rug commentary. A reactionist may think to immediately purchase a hedged inventory of Iranian made goods prior to 6 August 2018. For those with supportive sales figures and statistics this is likely a smart move. For others, particularly those who do little or no trade in Iranian rugs, the embargo will have little to no impact. 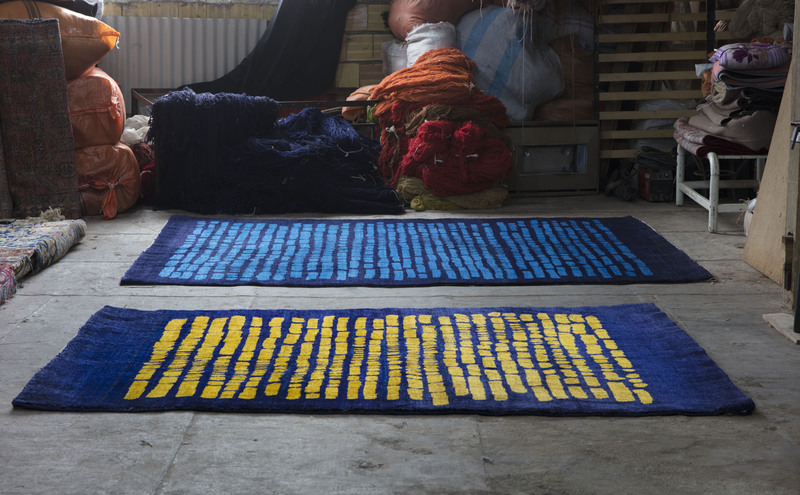 The forthcoming The Rug Show in New York this August has listed exhibitors who carry Iranian made goods so this may influence whether they still choose to exhibit or have success in doing so. 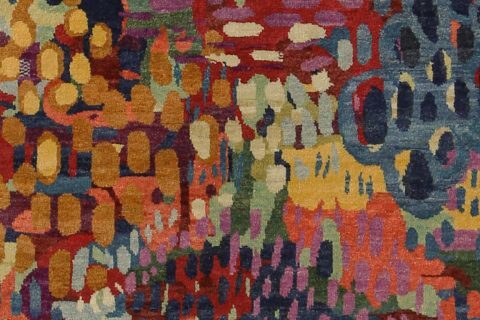 As noted previously on The Ruggist, much of the Iranian rug aesthetic is divergent from current mainstream rug tastes in the United States though this had been changing. 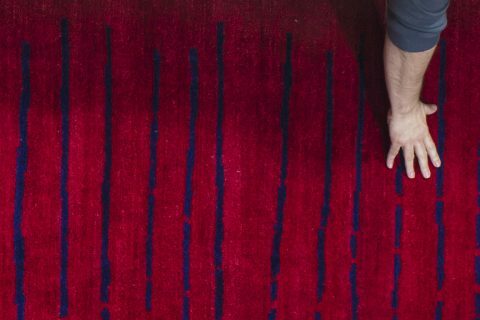 These latter carpets such as those of Nasser Nishaburi or Farahan Carpet are a loss for consumers in the United States. 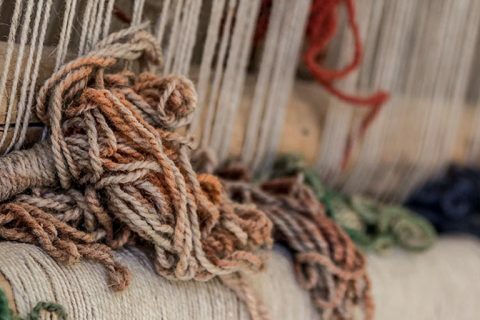 Realistically though, the trade of Iranian rugs is a relatively small portion of the vast rug and carpet trade in the United States so again, the overall impact is negligible, if not also disappointing for consumer choice – a hallmark of American ConsumerismTM. 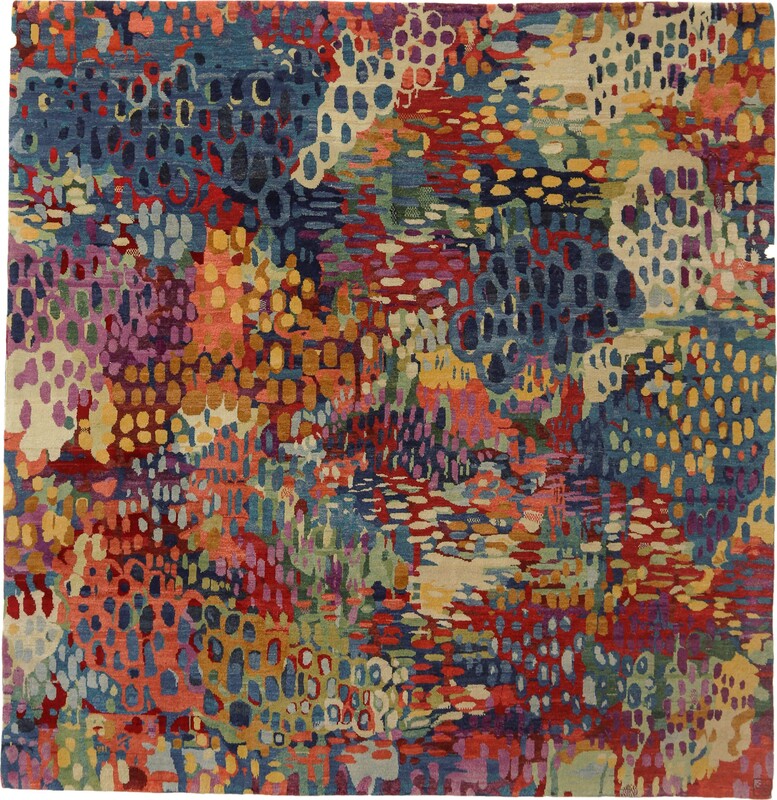 For those a bit more adventuresome and subversive of authority the lack of handmade rug expertise of the inspectors at the United States Customs and Border Protection could always be exploited to bring goods into the United States under, how does one say, less truthful circumstances. That is pertinent rug commentary. The balance is more political, a topic – along with religion – I was once told never to discuss in mixed company. I believe this to be a failed policy espoused by those who would control the narrative, rather than participate in the conversation. At various points in my career as a commentator on the rug and carpet industry I have written about the Iranian embargo. Whether discussing politics in ‘Lift Embargo: Iranian Rug Trade to Resume’ or praising the carpets in ‘Iranian Carpet Embargo – The End!’, I believe the United States’ embargo – particularly in its soon to be latest incarnation – is ridiculous and pointless. As I have now come to know, this is standard policy for most of the punitive restrictions enacted by the Government of the United States no matter the party, kleptocracy, oligarchy, or otherwise who may be in control. It is a system broken and fundamentally out of touch with this period of time. In this instance the United States is acting unilaterally, that is without consensus from its fellow signatories to the JCPOA. The question must be asked: ‘Why?’ Why does the United States view Iran as a threat? Is it because the country is outspoken against the United States? Possibly, the current President views all critique as an affront to his so-called ‘manliness’ or ‘intelligence’ or as the last few days have revealed his apparent ‘divine right’. Is it because there is still oil in the ground that could be stolen from the people of Iran? Oh most assuredly. The history of conflict between the West and Iran goes back at least a lifetime and it has almost always had to do with oil. It started around the time Iran told some colonial powers to kindly take a hike and since then ‘the party, kleptocracy, oligarchy, or otherwise who may be in control’ has been attempting to regain control of said oil. It could also be because Iran is a growing regional power who will likely displace the United States as an influencer, if I am to use the vernacular of today. Or perhaps it’s not that at all. Maybe it is because an obese, racist, misogynist of white and very privileged man with word salad as his native tongue decided to undo any and all policies enacted by the former President of the United States, Barack Obama. An intelligent person can infer as to why that might be. For readers from anywhere other than the United States this means the Government of the United States would like to continue to assert its influence over your lives as well. I suggest you and your country kindly tell them where to go stick it. ‘But Michael!’ begins some imagined reply to this rant, ‘We’ve other business interests and, blah, blah, blah, blah, demurring comments as to why one cannot just ignore the United States.’ And while I will concede ignoring the American Empire is difficult, I’ll point to the history books on the shelves always repeating themselves and remind of countless formerly difficult to ignore empires and ask: ‘Where are they now?’ And while it is not yet at this level, if things turn darker (History is an iffy guide on this point. ), does one really want to be labeled as un(e) collaborateur? In truth, without a doctorate in international studies and access to about seventy-five years worth of intelligence and corporate documentation, the specifics as to ‘Why America?’ are far too convoluted to even discern let alone detangle. As a powerless man writing these words what am I to do? As an equally powerless person reading these words what are you to do? To paraphrase and expand upon what an astute and learned friend has told me: Only now are average Americans waking up to the fact that they are pawns; this has been the case for citizens of most countries since dirt was new. Featured banner image: ‘Kilimu’ by Edelgrund.